Causten E. Rodriguez-Wollerman is passionate about strategy and people. With his ten plus years of social change work he has worked at the local, state and national level leading campaigns and managing leadership training programs. He is a skilled trainer, facilitator, and political campaigner. 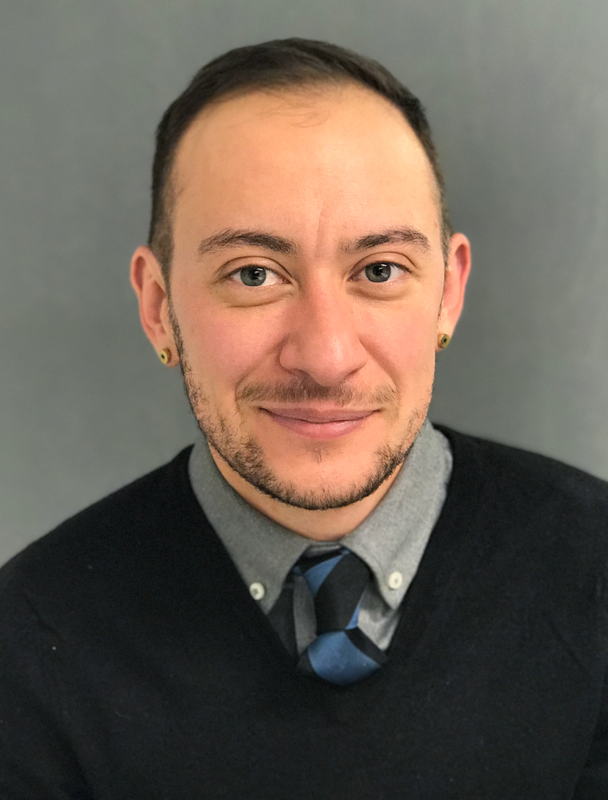 As Senior Project Manager at Wellstone Action, Causten executed specific projects that increase the skills and capacity of organizations and individuals across the progressive movement. He managed the development and implementation of The Wellstone Campaign Corps which trained 25 talented organizers by placing in CREDO Super Pac’s 2014 “Save the Senate” campaign. Causten went from being a political fellow with the Center for Progressive Leadership (CPL) to managing their national youth leadership development program. While with CPL, Causten worked with hundreds of young leaders in DC as they started their careers in the progressive movement. His focus in this work was recruiting and investing in the leadership of young people from marginalized backgrounds including; people of color, LGBT people, immigrants, first generation people, low-income people and people from underserved regions of the US. Causten developed much of his campaign skills and expertise as the Leadership Programs Manager and Organizer at the National Gay and Lesbian Task Force, a position where he supported the development of leaders all over the country and contributed to countless campaigns. During the 2012 presidential campaign, Causten was called to be the Training Director for the Obama campaign in the great swing state of Colorado where he grew up. Growing up in Colorado gave Causten a profound respect for the earth and how political ideologies impact the lives of many. His first “political” job was working on a LGBT specific voter registration campaign in 2004 which lead into doing racial justice organizing in Denver for four years. He hasn’t looked back since and is dedicated to supporting just campaigns and just leaders.